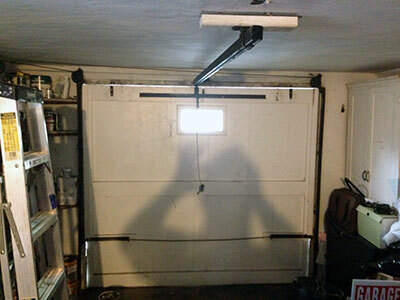 Garage doors are designed to protect not just the garage, but the home itself. They are big, solid objects that serve as the most important barrier in an average home and because of that, they often take on the elements of nature, and they eventually get worn out as a result. Regardless of whether it is a glass garage door, a roll up garage door or one with an aluminum frame, they will eventually break down due to constant abuse brought about by nature or consistent usage. 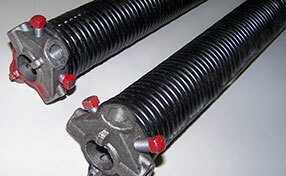 Garage Door Repair Mandarin specialists shares two methods that can aid in door protection, as well as their benefits. Weather seals are seen as a good investment by many homeowners and getting them installed at the bottom part of the door can help save on energy expenses. They also help prevent moisture from entering the garage. This is exceptionally helpful in areas that often experience moisture due to the weather. All this is important as garage doors can control the temperature that travels inside; weather seals improve regulation, allowing for a more comfortable environment. Paint does more than just make doors look nice. It also serves as a protective coating for the home; so much that it is considered by many to be an alternative to installing weather seals. There are different types of paint that are specially designed to protect barriers such as walls and doors from the effects caused by the weather. Paint can prevent scratches and rusting, as well as help in regulating temperature, all while keeping the door aesthetically pleasing to the eye. Homeowners will want to make the most out of what they own, and the above methods are well-known and effective in giving these doors added protection.